The makers of Tamil action-comedy "Yatchan", which is releasing on Friday, are already contemplating to remake it in Hindi. The team at the UTV Motion Pictures' Mumbai studio have loved the film and are now working to further develop it for the larger and wider Hindi audience. "We are really happy with 'Yatchan', which has already got the audience excited. The story of the movie is language agnostic and it lends itself very well to other audiences across the country. Thus we are really excited about remaking it in Hindi," Amrita Pandey, vice president and head of marketing and distribution, Studios, Disney India, said in a statement. "Currently, we are working on the plan for the remake but we are certain that we have a power packed content with us that will be loved by one and all," she added. 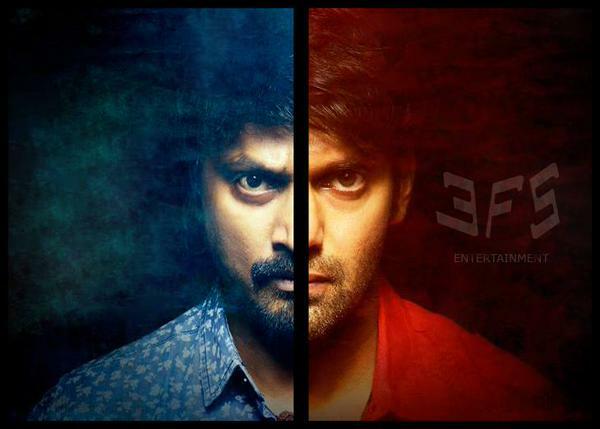 "Yatchan", directed by Vishnuvardhan and penned by Subha, stars Arya, Krishna, Deepa Sannidhi, Swati, Thambi Ramaiah and Ponvannan among others. The movie is about what happens when the paths of two different people cross. The makers of the movie will also release the film's storybook on Friday, when the film hits the screens worldwide. The book will be released by actors Arya and Krishna Kulasekaran.